For many, the Diablo games have gone when it comes to the action-RPG genre, and while there have been lots of hacks and slashes, dungeons, loot-based adventures over the years, just a handful of get close to the bar that is set by Diablo. 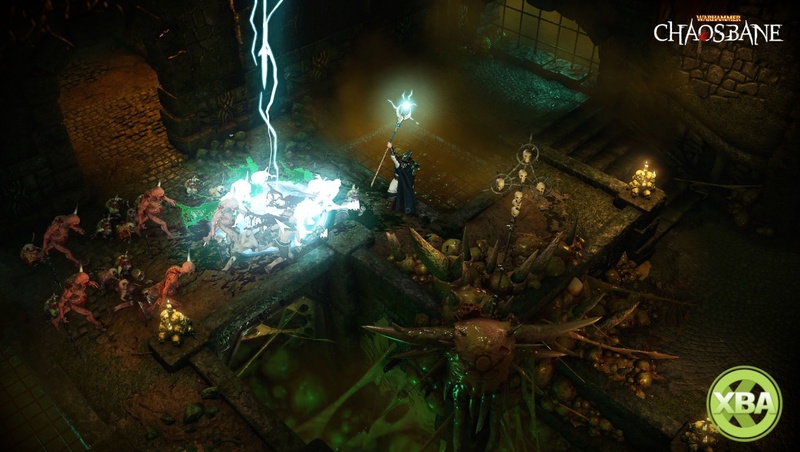 Warhammer: Chaos course can just be a Diablo-like worth watching. 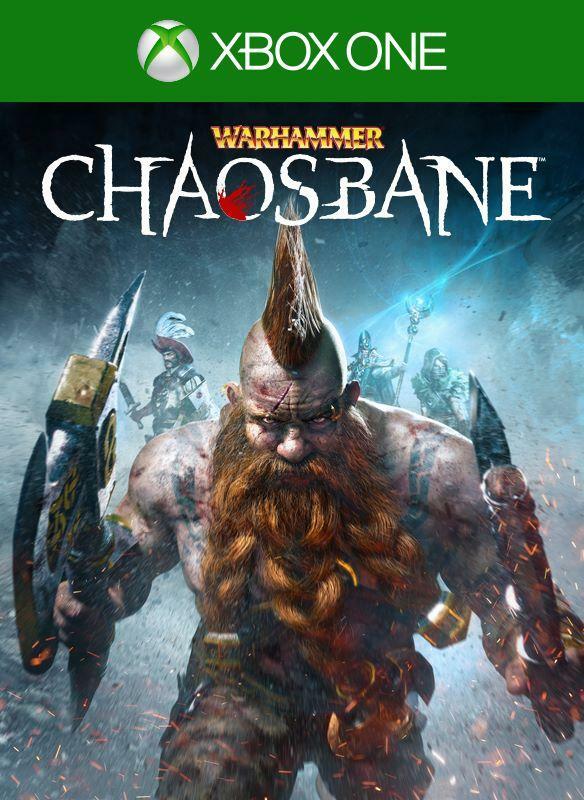 Set within the classic Warhammer fantasy kingdom, Chaosbane provides a large dose of dungeon radiation for up to four players with a king's ransom in the leaf for scoop up, countless enemies to kill and four distinct characters to choose from that meet the traditional ARPG-archetypes. There is the tall elf belly Elontir, human soldier and captain of the empire Konrad Vollen, a dwarf slayer (shown for the first time in our gameplay) and a wooden river Waywatcher to choose from, each with their own distinct abilities designed to work together during collaboration sessions.